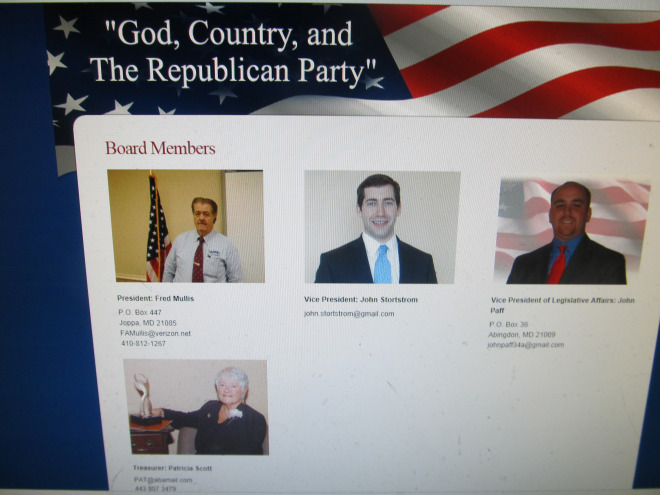 ← The White Nationalist Buzz Around Trump. 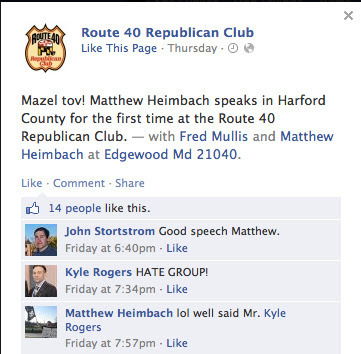 Comments Off on The White-Nationalist Friendly Route 40 Republican Club Is Now The Route 40 Republican Party. 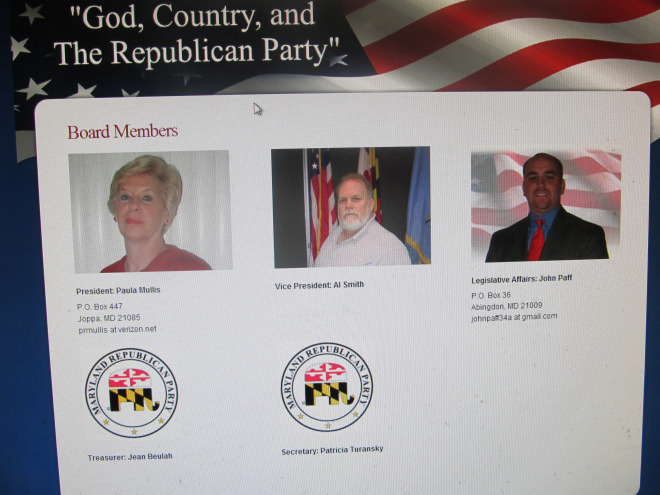 President Fred Mullis , White-Nationalist Vice President John Stortstrom And Treasurer Patricia Scott Have Been Replaced But Is the Club/Party Still A Nest Of Racists?